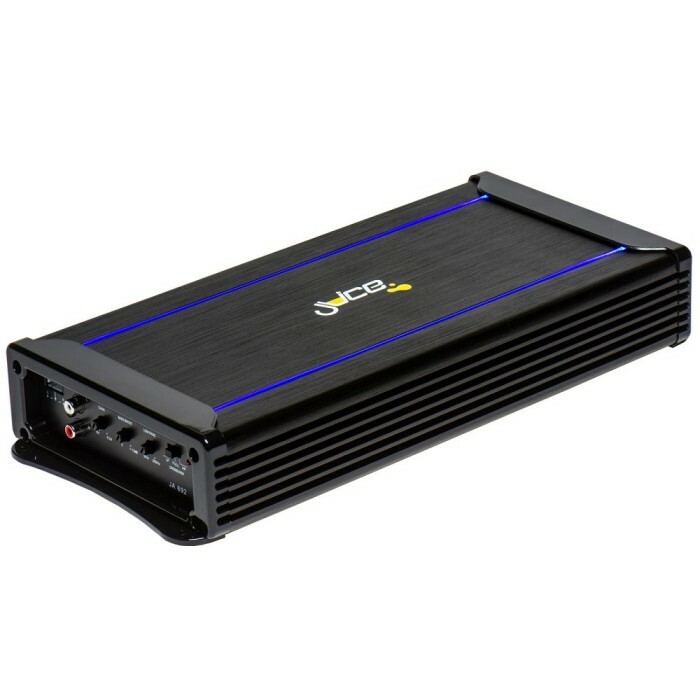 The Juice Illuminated Series amplifiers have been completely re-designed and engineered to produce a high level of sound quality and performance at an affordable price. This is the entry level amplifier in the series but that does not mean it compromises on quality. Perfect for powering door speakers, 6′ x 9′ speakers or even your subwoofer.